I always used to be a bit of a gym bunny but this year, other things in my life have taken priority. I’ve relocated my life over 200 miles, been fully renovating a new house, have started a new job with an hour long commute each way if traffic is kind to me – so it’s the age old problem of not thinking I have enough time. But as someone who does believe in ‘healthy body, healthy mind’, I do really want to be able to look after myself in order to maintain balance. 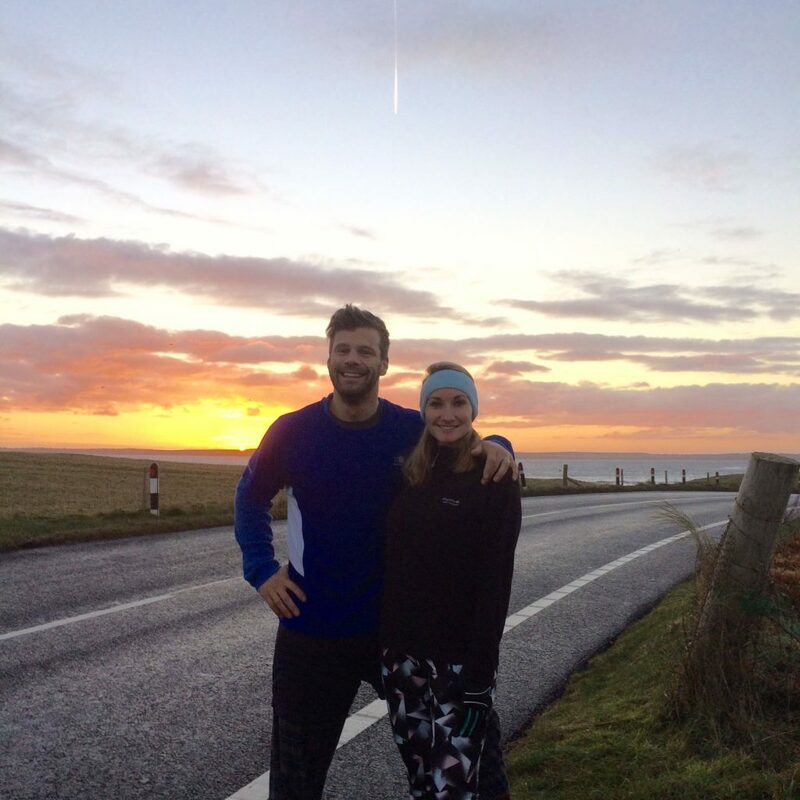 So, when I met up with my sister-in-law in the summer and she told me that she was taking part in a run 365 day challenge – yes, that means running every day for a whole year! – I sat and thought to myself, surely I could be doing something more! She then continued to go on to say how she had 100 days to go but that she was struggling with motivating herself to finish off the challenge. Before I knew it, I was committing to finish the last 100 days with her! Once I had said it aloud, I realised there was no going back. It had to happen. There was absolutely no way I was going to let her down – she had even ran on her wedding day that April… 100 days was the least I could do! The challenge doesn’t sound too painful. Run 100 days in a row, for a minimum of 20 minutes a day, however, as I mention above with work commitments plus everything else – social life, family, friends – it’s harder than you think. It started in August and with the summer days being long, it was actually very pleasant and an escape from the day to day – although running past friends who were relaxing in pub gardens, prosecco in hand was rather tough I must admit. Given that I am new to the area, I was able to find new routes and tracks and places of excitement that I wouldn’t have even considered before – places of which have since impacted what I’ve done at weekends and so on. Later in October, when the clocks went back – the difficulty level cranked up a notch. I was already having to leave for work in the pitch black, and return in the dark too but in order to complete the challenge, my alarm clock had to go off at times it didn’t know existed and I would now have to run in the dark too! I’m pleased to be living in an area where lots of other people often go running at all hours, so safety wasn’t an issue. Just that with winter weather comes ice and rain so it would be even harder to get out of bed! That said, I did it! And I’m so proud I did. 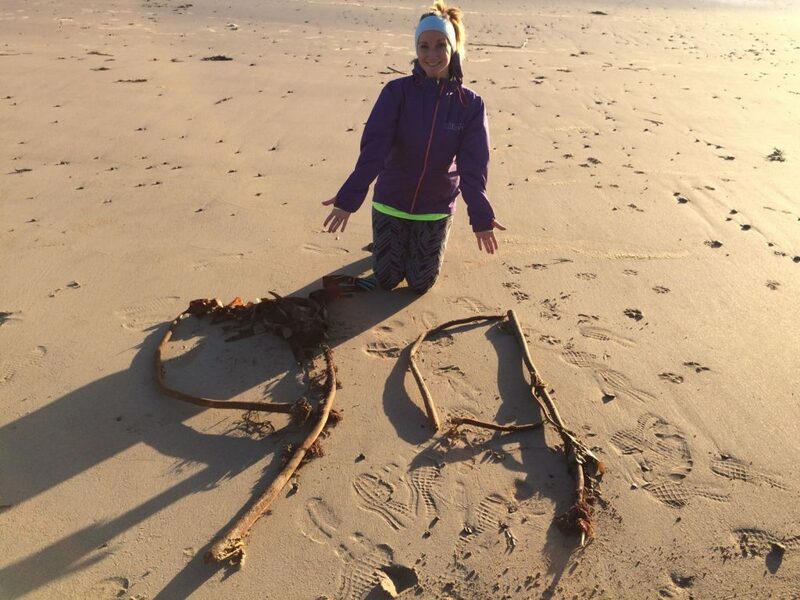 I finished my 100 days on the Isle of Lewis with a beautiful beach front run – it couldn’t get better than that. It’s made me start thinking about what challenge I can set myself for 2017 – having a goal can make your mindset strong and life feel so much more positive. What fitness challenges have you completed this year and what do you hope to achieve in 2017? Let us know by commenting below!